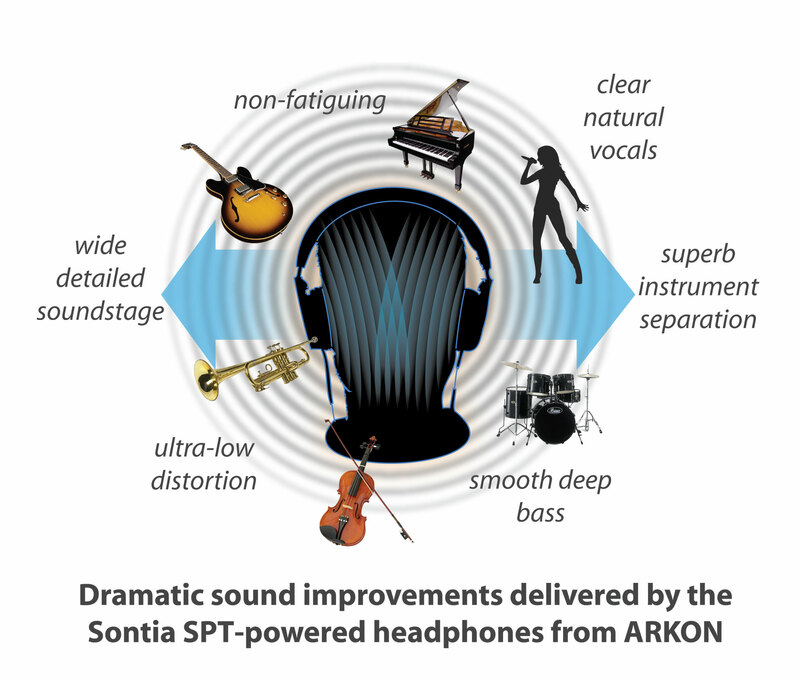 Sontia®—creators of the revolutionary, audiophile-grade, Stable Phase Technology (SPT) for audio systems—and leading headphone manufacturer, ARKON®, have created a new type of Bluetooth® wireless headphone that uses the unique Sontia SPT linear-phase speaker correction algorithms. This development heralds a new era of premium audio headphone sound using techniques that have not been heard before in this type of device, creating a number of dramatic benefits to spatial separation, clarity, realism and bass response. We are happy to celebrate the achievements of Sir Robin Saxby, member of the Sontia Advisory Board and ex-chairman of ARM. Robin has been awarded the prestigious award, the GSA Morris Chang Lifetime Achievement for his forward-thinking, initiative and contribution towards developing computer technologies, in particular the ARM processor. used in many mobile devices, tablets and computers today. In 2010 alone, producers of chips based on ARM architectures reported shipments of 6.1 billion ARM-based processors, representing 95% of smartphones, 35% of digital televisions and set-top boxes, and 10% of mobile computers! Sontia is proud to announce our partnership with THX®. We will work together to create innovative sound processing technology that enhances audio performance and reduces development and production costs for consumer electronics manufacturers. Due to the explosion of media across different platforms, there are many types of new speakers available today. Based on consumer interest and demand, manufacturers have been looking for a way to improve sound quality in small, thin speakers used in the majority of today’s portable devices – and at the same time, keep production costs in check. 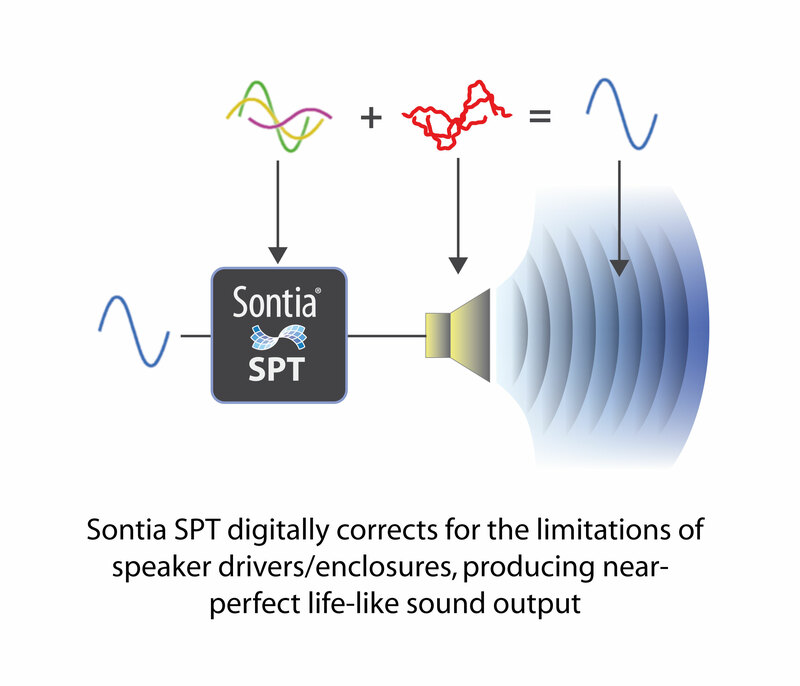 Sontia and THX are bringing an innovative solution to market with interest to date from home theater, tablet, auto and speaker companies. Sontia and THX will work together to carefully analyze products and evaluate their capabilities, leveraging both Sontia’s critical testing lab and THX’s regime of precision tests. The goal of a two-layer testing approach is to provide the optimal audio performance relative to individual products. More on the THX Sontia Partnership. Sontia SPT Lite is now available in the LG (NB2020A) Soundbar, and the results are incredible. We are also now in the LG (NB2430A) sound bar with bluetooth functionality, so you can wirelessly stream music and sounds from your smartphone, tablet or laptop. Sontia will again be exhibiting at CES stand no. 20448 in South Hall 1 and will include demonstrations of our unique audio enhancement technology across a wide range of product and market applications.